Quickly detect issues with clients connecting through trusted Wi-Fi networks and automatically restrict web access based upon the client health status. 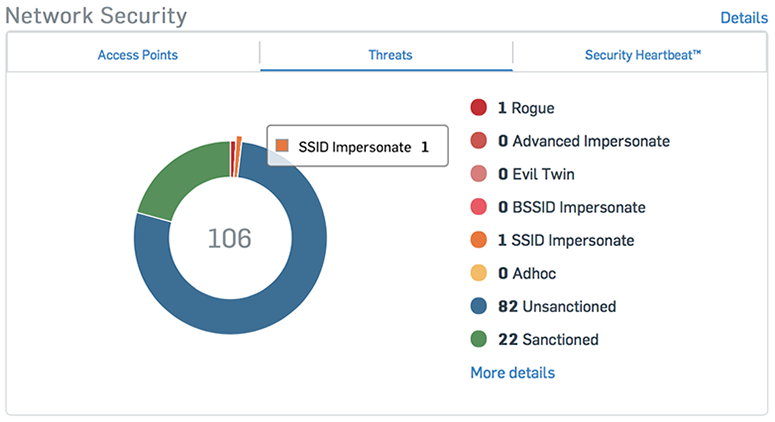 Get full visibility into threats on and to your Wi-Fi networks such as rogue APs and unknown devices – directly from the dashboard. 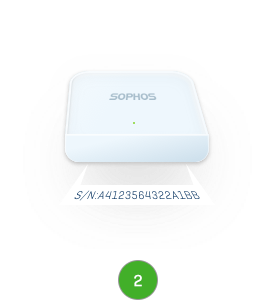 Manage Wireless alongside all your Sophos Central managed security solutions. 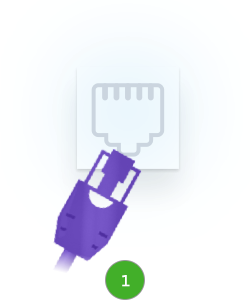 It is easy to set up and deploy and scaling is as simple as adding an additional access point. 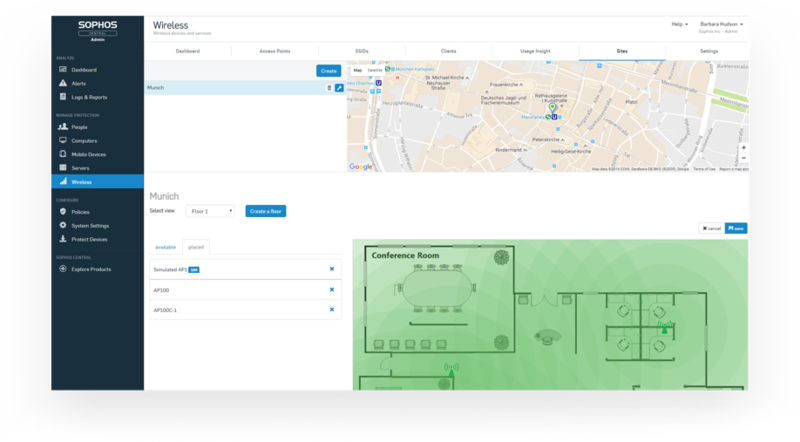 Sophos Wireless combines the power of the Sophos Central platform and our unique Security Heartbeat™ functionality, to monitor and act upon the health status of connected endpoint and mobile clients and so reduce the risk to your trusted Wi-Fi networks. Enter or upload your serial number(s) then click 'register‘. 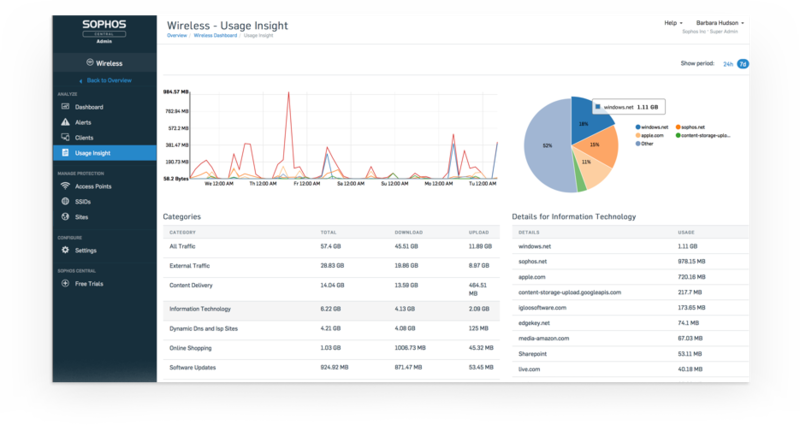 Sophos Wireless is easy to setup and deploy as part of your Sophos Central portfolio of cloud-managed security solutions. Our new APX Series access points are custom-built to offer optimal performance and increased throughput at load. 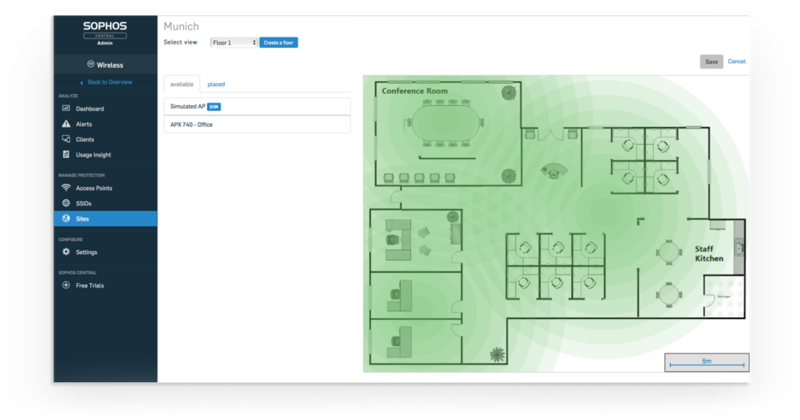 These Security Heartbeat™ enabled models offer integration with Sophos Mobile and Sophos Endpoint to protect your trusted Wi-Fi networks. Getting insight into what's happening on your wireless networks is a daily struggle for many IT admins. With Sophos Wireless, you always know the status of your Wi-Fi networks, access points, connecting clients and the environment around you, to identify potential risks or inappropriate use of your resources. 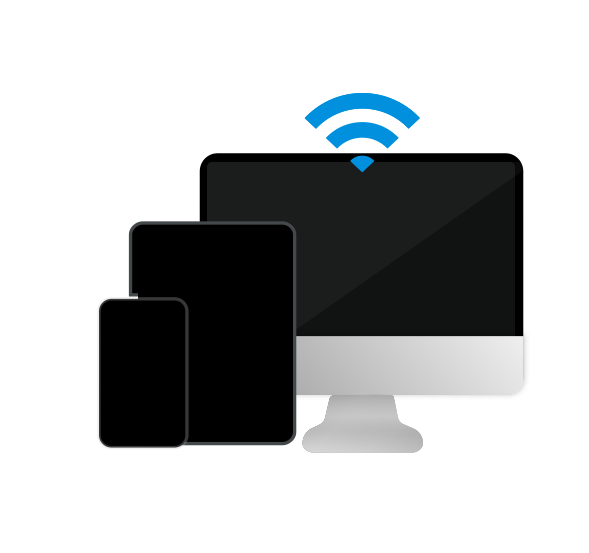 Provide controlled internet access for visitors, contractors and other guests on your network. Using a daily password or time-based voucher, you can customize guest access to display the hotspot portal with your own terms of service. 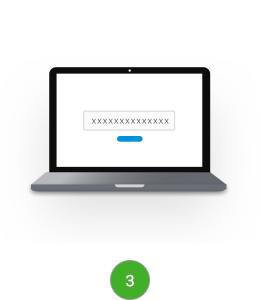 Use enterprise-grade backend authentication for a seamless user experience. 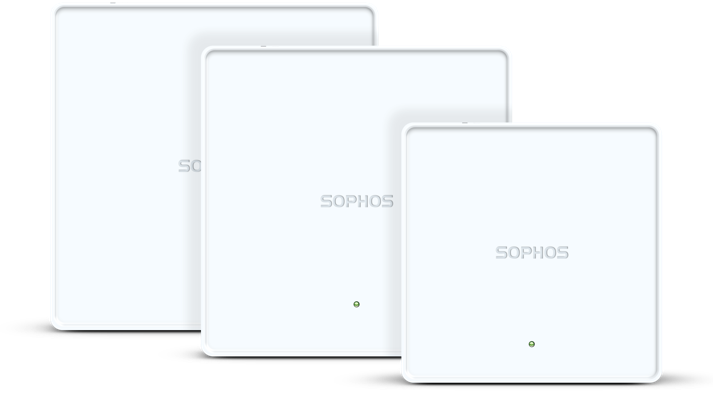 Sophos Central managed Wireless offers a superior feature-set and support for the latest APX Series hardware but you can also manage our AP Series access points from your XG Firewall or Sophos UTM. Find out more by selecting your product below.